Job opportunity and municipal reform took center stage Saturday during a town hall discussion held by the Missouri Legislative Black Caucus. 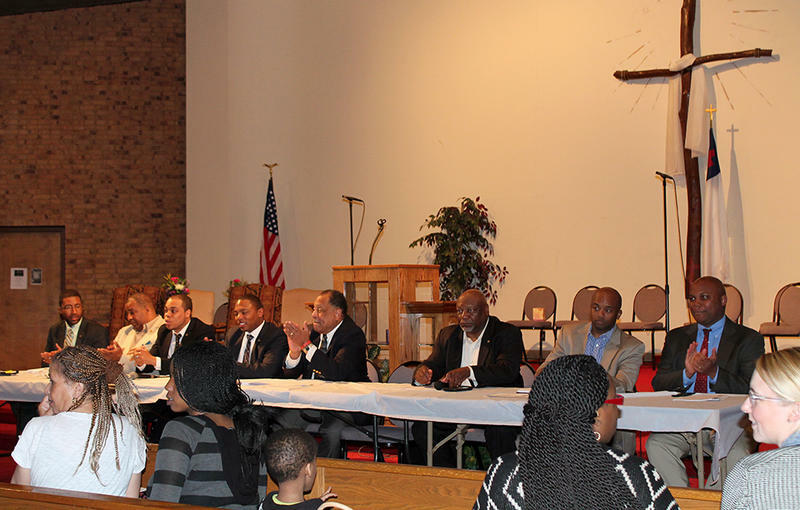 About 35 people attended the two hour meeting at Greater St. Mark Church in north St. Louis County, many submitting written questions that the eight panelists took turns answering. Neither the Missouri House nor Senate will consider any new bills to address a blistering report by the U.S. Justice Department over the operations of the Ferguson Police Department. That's because it's now too late to file any new legislation this year. The filing deadline in the Senate was last Thursday, Feb. 26. The House filing deadline is tomorrow, March 6, but the House has already adjourned for the week. The Missouri General Assembly’s 19-member Black Legislative Caucus is asking that Ferguson drop the charges for non-violent protesters who have been arrested since demonstrations began following the Aug. 9 shooting that killed Michael Brown. As senate Republicans did Thursday, so have House Democrats and African-American lawmakers – sticking with the same top leaders. 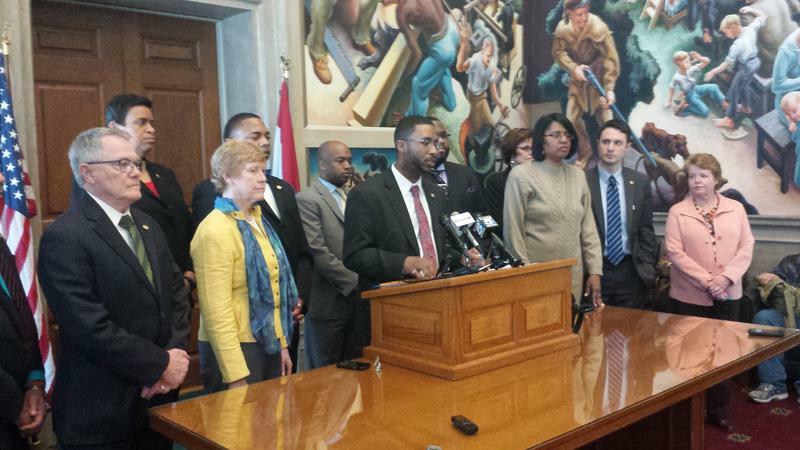 First, the Legislative Black Caucus has formally elected state Rep. Brandon Ellington, D-Kansas City, as caucus chair. 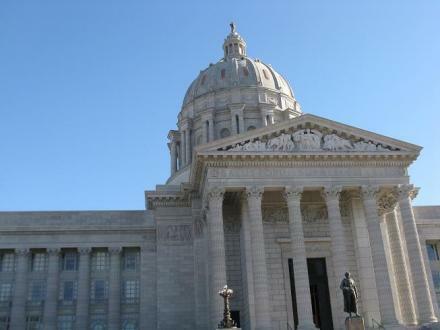 He succeeds Rep. Tommie Pierson, D-North County, who was elected as chair in January after state Sen. Jamilah Nasheed, D-St. Louis, resigned from the chairmanship. 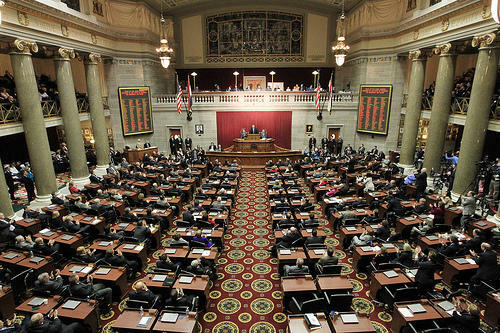 The Missouri Legislative Black Caucus is seeking a meeting with Gov. Jay Nixon because of the group’s ire over an apparent deal to trim the state’s low-income tax credits that the governor struck in order to win General Assembly approval of a proposed tax-credit package to entice Boeing. State Sen. Jamilah Nasheed, D-St. Louis, made public late Tuesday a copy of a letter that she sent to Nixon on behalf of the caucus.